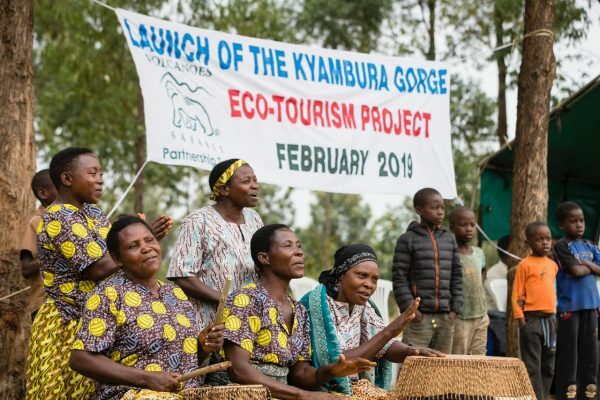 “The Kyambura Gorge is at the centre of the Albertine Rift and symbolic of the issues faced by the Rift. 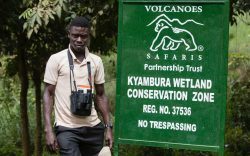 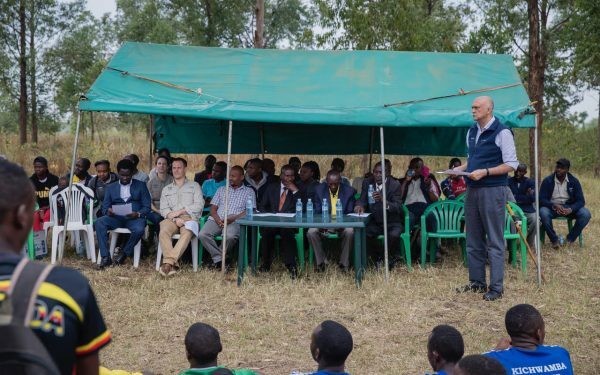 Volcanoes Safaris and Volcanoes Safaris Partnership Trust have been working to safeguard the Gorge ecosystem for 10 years. 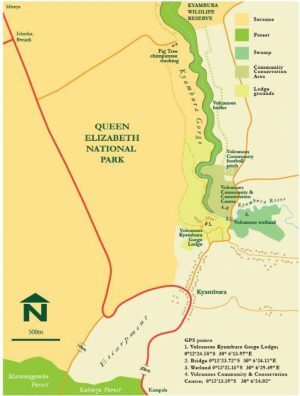 We have assembled four sites next to the Gorge to protect it – the Lodge, the Conservation Centre, the 3km buffer along the northern side and the wetland which had an illegal brickworks. 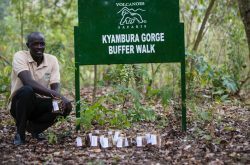 Today, VS and VSPT are the single largest stakeholders in the Gorge ecosystem after the Ugandan Wildlife Authority. 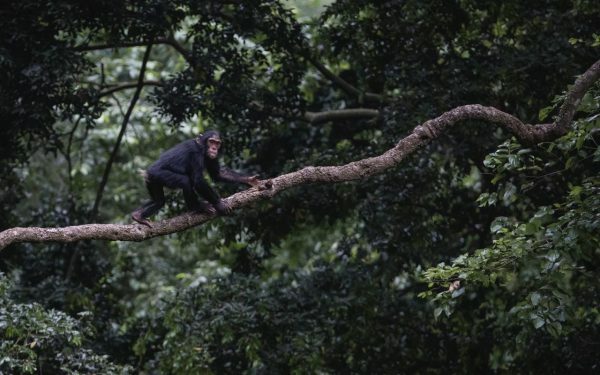 Without the intervention of VS and VSPT, the survival of the gorge and the isolated chimp community of 27 chimps would be under severe threat. 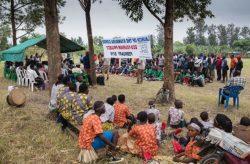 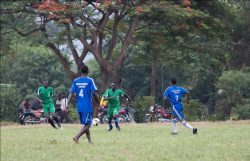 We have also created a number of projects to support conservation and communities and a number of new walking safaris. 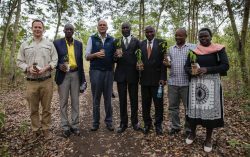 These measures will help protect the chimpanzees, wildlife and birds in the ecosystem, increase visitor numbers and increase economic benefit for communities. 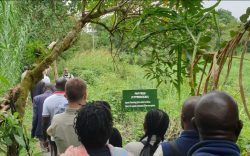 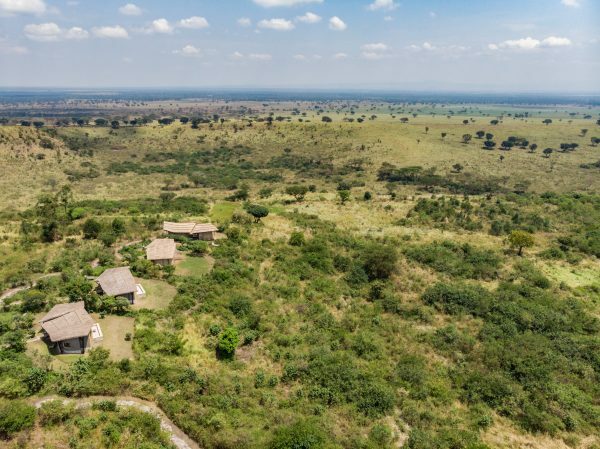 A series of guided walks in the private reserve around the lodge have been introduced, in the Kyambura Gorge Buffer Zone and in the Kyambura Wetland, allowing guests to experience this magnificent wilderness area. 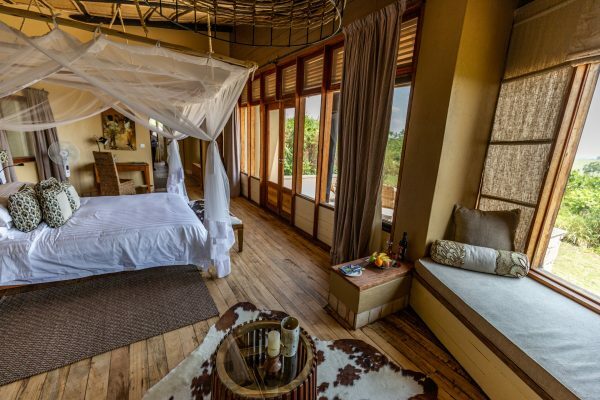 The newly renovated Kyambura Gorge Lodge is the perfect base for exploring the lost chimps of Kyambura Gorge, and combines with Bwindi Lodge for a 7-day Gorilla, Chimps and Wildlife safari.